Born in 1981 in Germany, Marcel Krömker began at the age of 6 with classical guitar lessons. The double bass training in classical and jazz music began at the age of 15. For two years he attended a workshop given by American Jazz drummer Douglus Sides (played with Hank Jones, Joe Henderson, Johnny Griffin). Marcel was invited by the National Youth Orchestra and BuJazzo. He received two first prizes and several prizes at Youth Jazz Competition and a first prize at the Youth Music Competition, between 1999 and 2001. Lessons with David Friedman, as well as Masterclasses with Bobby McFerrin, John Rocco, Joey Baron, Kenny Werner, John Scofield, Terry Lynn Carington, Richard Bona and the bassists Drew Gress, Mike Richmond (Miles Davis), Avi Shai Cohen, Martin Wind (Pat Metheny) and John Clayton (Count Basie) followed during his studies at the Conservatorium van Amsterdam and the Jazz Institute Berlin. Some of his musical highlights are: concerts with Nils Landgreen, Toni Lakatosh, Tino Derado, Changuito (9 Grammy-awards), Pernell Saturnino, Michael Moore, Jasper Blom, Leni Stern. 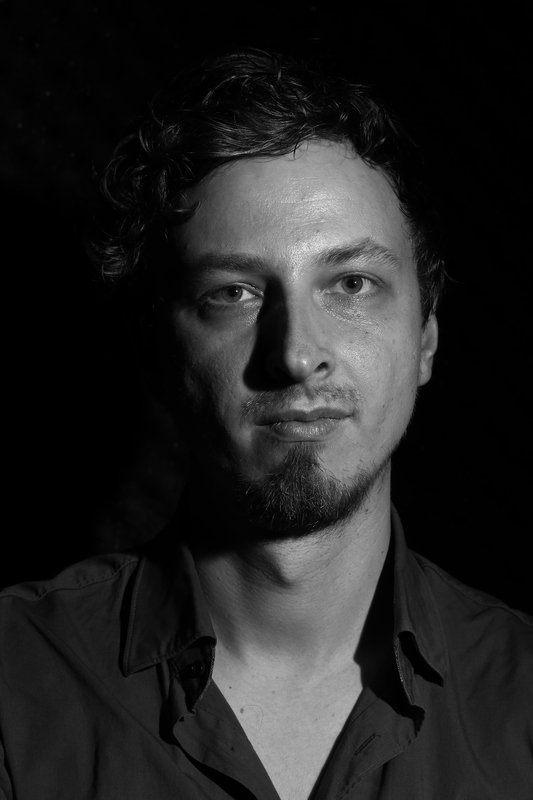 Between 2007 and 2011 he took part in numerous tours and record releases by well-known labels such as Traumton, ACT and Laika with Sebastian Schunke Quartett, Pär Lammers Trio, Chris Gall Trio feat. Enik, Ed Kröger Quintet, Mr. EART. Marcel Krömker was performing all over the world in 25 countries of Europe, China, Korea, UAE, Africa/Marocco, South America and the United States.